The winter months may be filled with joy for the holiday season, but they can also be filled with colds, dry skin, and unclean air. 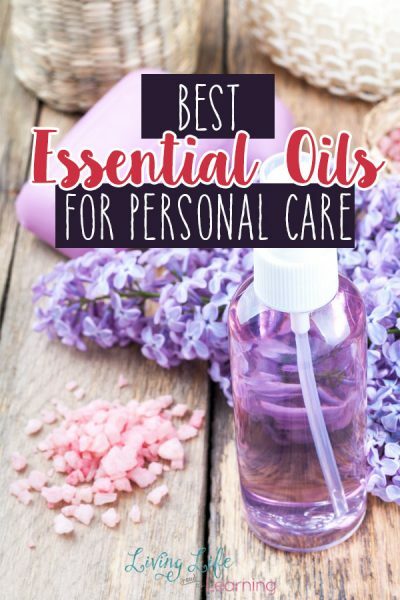 Thankfully, there are essential oils and essential oil blends that can boost your immune system, leave your home smelling fresh, and even moisturize dry skin. 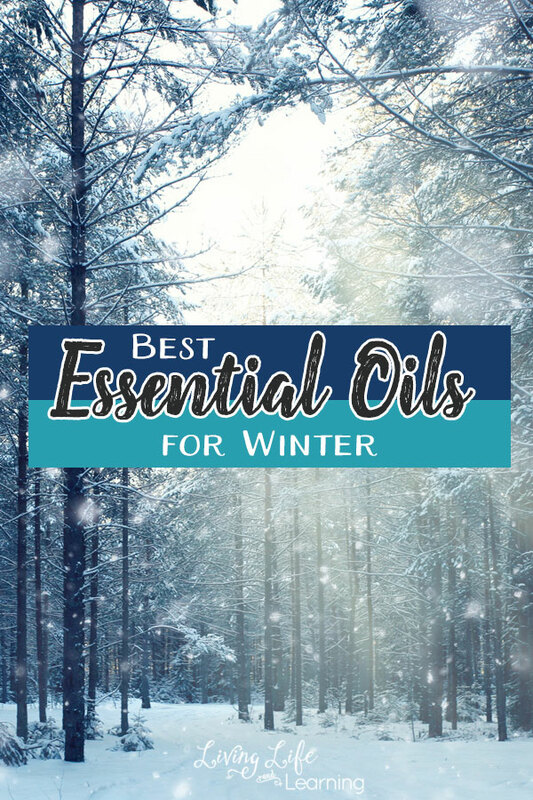 Let’s take a closer look at the best essential oils for winter. We all know that with winter comes cold and flu season. 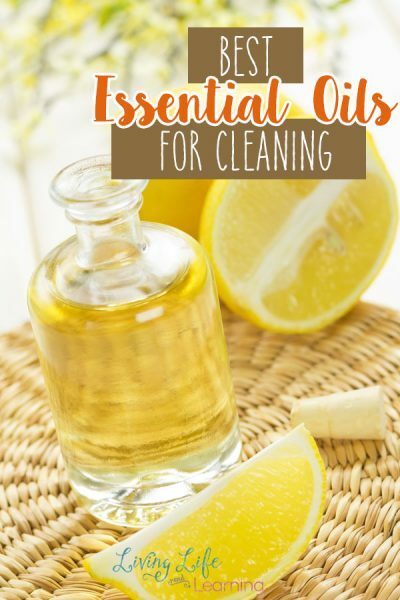 This essential oil blend is perfect for giving your body the advantage so that you have less of a chance of catching a nasty bug this winter. Containing Clove Bud, Cinnamon Bark, Lemon, Orange, Oregano, Mandarin, Thyme, Rosemary, Nutmeg, Ginger Root, & Eucalyptus citriodora, this blend not only helps the immune system but is perfect for diffusing during the holiday season. It’s a warm spicy scent that has lemon and orange notes that just scream Christmas. It’s also great for breaking up mucus and relieving stress. Reducing stress levels is another natural way of preventing colds. During the winter months, the air in your home can become stuffy. 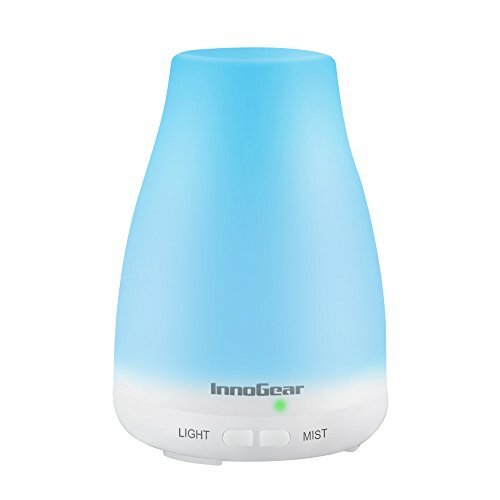 It’s too cold to open the windows, but diffusing this oil blend can help clean the air. Containing Lemongrass, Tea Tree, Rosemary, Lavender, Myrtle, & Citronella, this blend will leave your home smelling fresh and will also repel any insects that might want to make your warm and cozy home their home this winter. 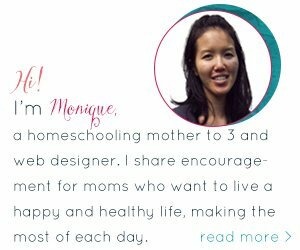 See where I buy my essential oils so you can save 25% too. 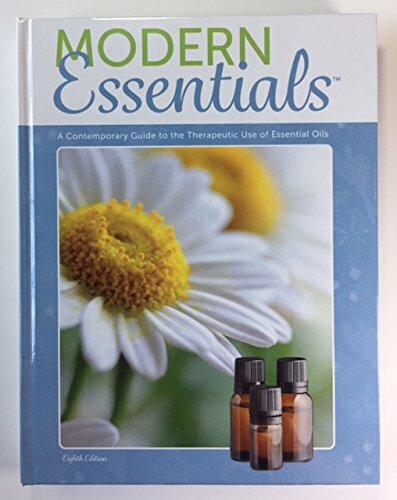 If you do happen to get sick this winter, why reach for potentially harmful medications when you can use essential oils? 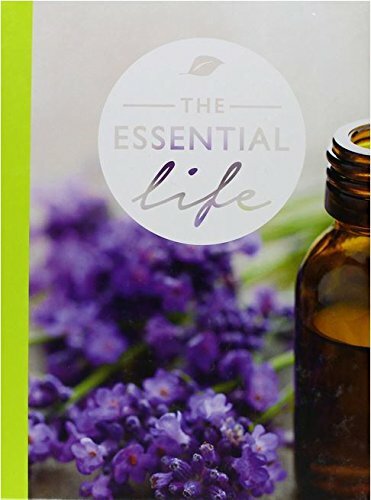 Containing Eucalyptus radiata, Eucalyptus citriodora, Myrtle, Peppermint, Spruce, Ravintsara, Pine, & Marjoram, this oil blend supports the respiratory system, loosens mucus, and relaxes the chest. If can be used in a diffuser or used topically on people over the age of ten. One of the biggest problems with winter weather is how harsh it can be on your skin. The strong, cold winds can dry your skin to the point of cracking. A great remedy for that is avocado oil. Avocado oil slowly absorbs into the skin and works to make dry, sensitive, or irritated skin healthier. Try mixing it with other oils to create a customized moisture blend. Whether you want to beat a cold or keep your skin glowing this winter, these essential oils will do the trick. 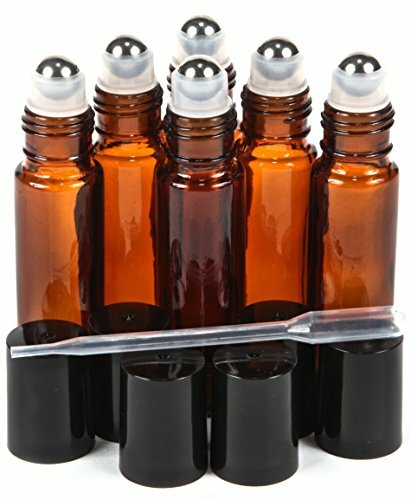 I love essential oils. 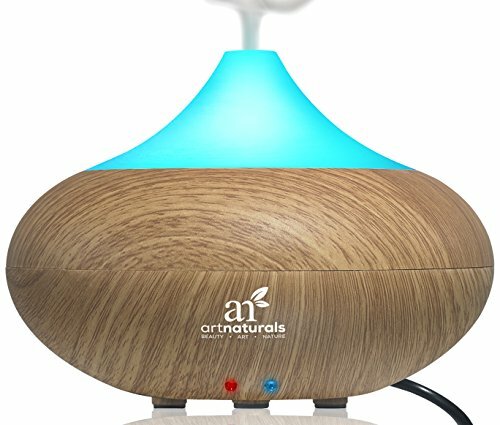 My husband bought me a diffuser for Christmas and I have been using it every day since. Great information, thanks for sharing! 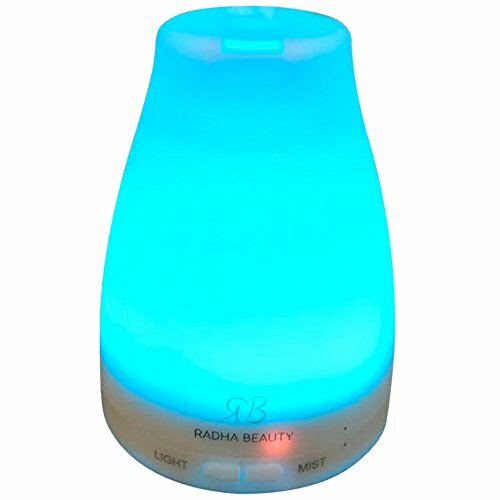 You’re welcome, I love my diffuser, I need another one.